How well do you know the drilling business? 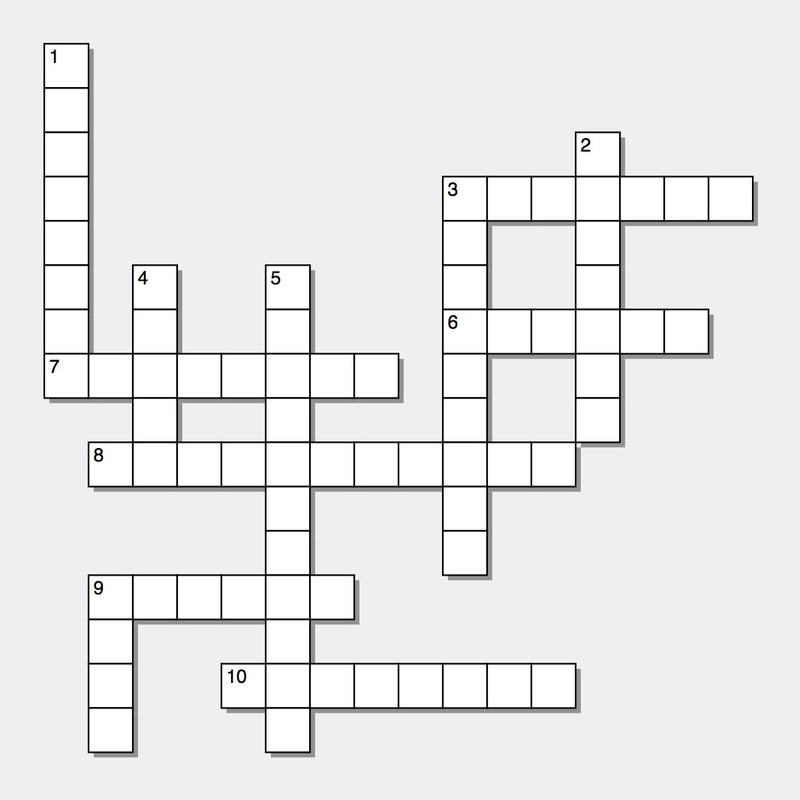 Put your expertise to the test with this rig-inspired crossword. Complete the puzzle yourself or quiz your friends and family during the holiday season. From everyone at Trinidad Drilling, have a happy and safe holiday! 3. To get a rig job, you must have a valid one of these. Click here for a hint. 6. In Canada, “break up” happens in this season. 7. The operation of hoisting the drill string out of and then returning it to the well bore. 8. The crew member who works on the monkeyboard. 9. This should be every rig hand’s No. 1 priority. 10. Another name for the Rig Manager. 2. The name of the major shale basin in West Texas. 3. The entry-level position on a rig. 4. In order to get a job on the rigs in Canada, you need these qualifications: H2S ______, First Aid and eGSO. 9. Every crew member has a responsibility to ______ and report unsafe activities. Did you know Trinidad’s safety record is among the best in the industry, and more than 85 per cent of our fleet is made up of modern, high-performance rigs? Come work on newer, safer iron. Visit our careers page to find opportunities with Trinidad.